We here at the Quilter's Cocoon hope this email finds everyone well. 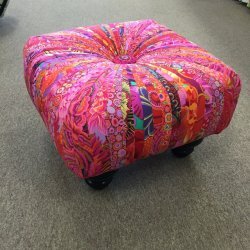 For those traveling to Quilt Market in Salt Lake City, Utah we hope your travels are safe and pleasant. We are very excited to be introducing our new products to the marketplace. 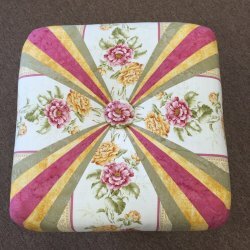 We are pleased to introduce Square Tuffet patterns, fusible interfacing as well as complete kits. 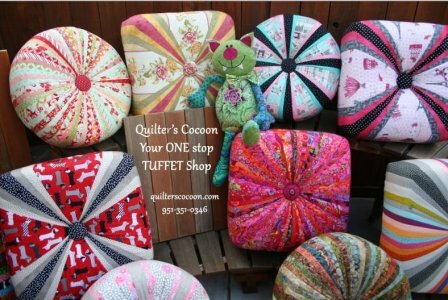 We are still offering the round tuffet kits, patterns and fusible. We arrived in beautiful Salt Lake yesterday and are enjoying site seeing and a little relaxing before the excitement. thequilter@quilterscocoon.com and those orders will be filled once we arrive home next week. Want to know what’s happening at the shop, new stuff, classes and fun information be sure to like us on Facebook! 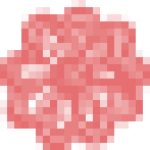 We've created a new Facebook page for Tuffets. Please check out Facebook "Tuffet Classes with Pagen" and like our page Please.